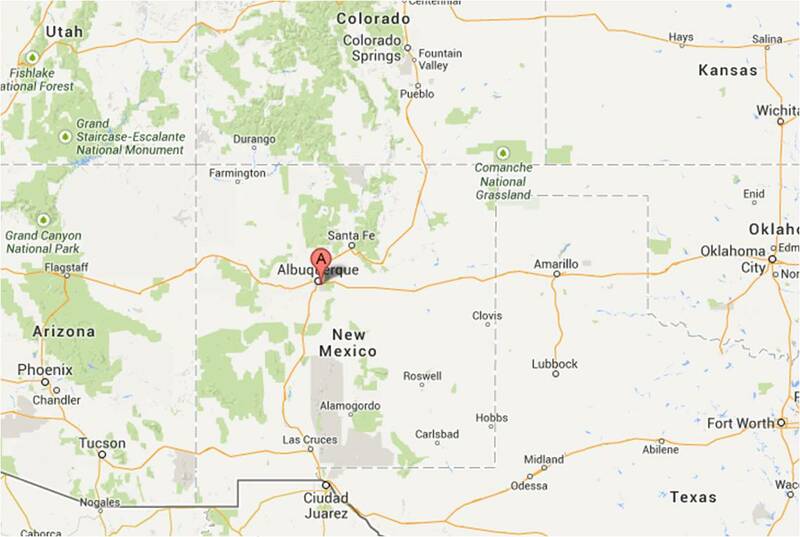 From Texas we drove to Albuquerque, NM. It seemed to be the right distance for our next stop. We asked ourselves, “What can we do in Albuquerque?” Our answer was, “They do hot air ballooning there, they even have some kind of festival about it.” Not only does Albuquerque do hot air ballooning, they are the home of the International Balloon Museum and the International Balloon Fiesta. We arrived on Friday, April 11th and stayed at the RV park at Kirkland Air Force Base. 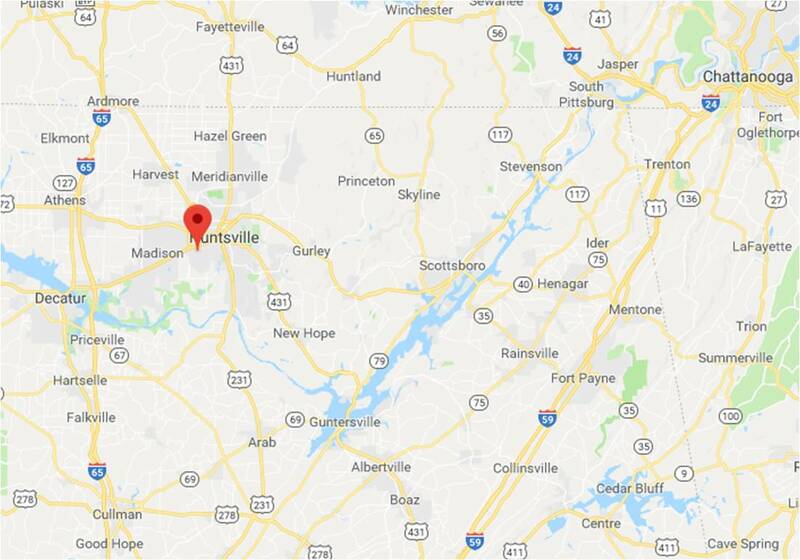 This gave us a nice, central location for activities in the area. 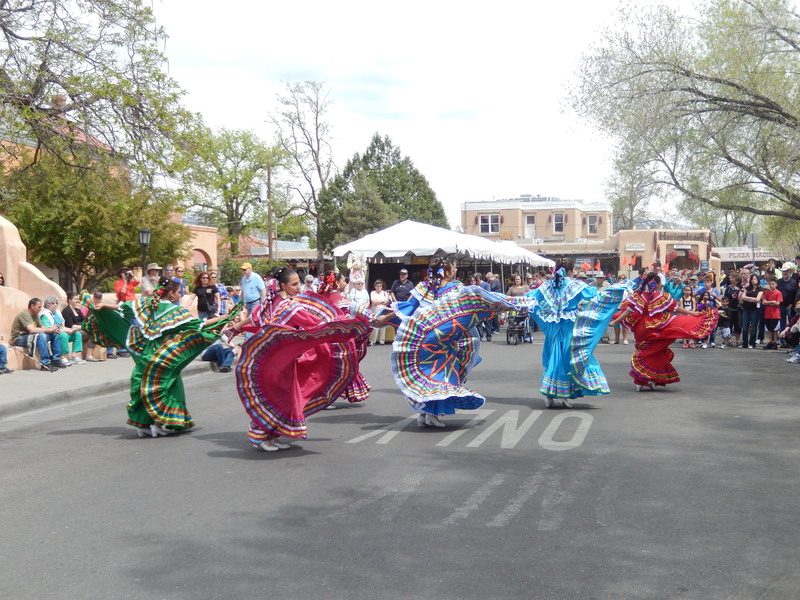 We heard about some kind of festival in Albuquerque’s Old Town on Saturday. One of our neighbors told us it was to celebrate the birth of Albuquerque as a city, one of the oldest cities in the United States. We spent an afternoon at the festival, enjoying traditional Mexican dancers, listening to local musical groups, visiting various shops, and lunch at a local (authentic) Mexican restaurant. It was a great introduction to the American Southwest. Sunday, after church at the Base Chapel, we grabbed a quick lunch and went to the International Balloon Museum. I was surprised to discover that ballooning actual started in Paris, France. 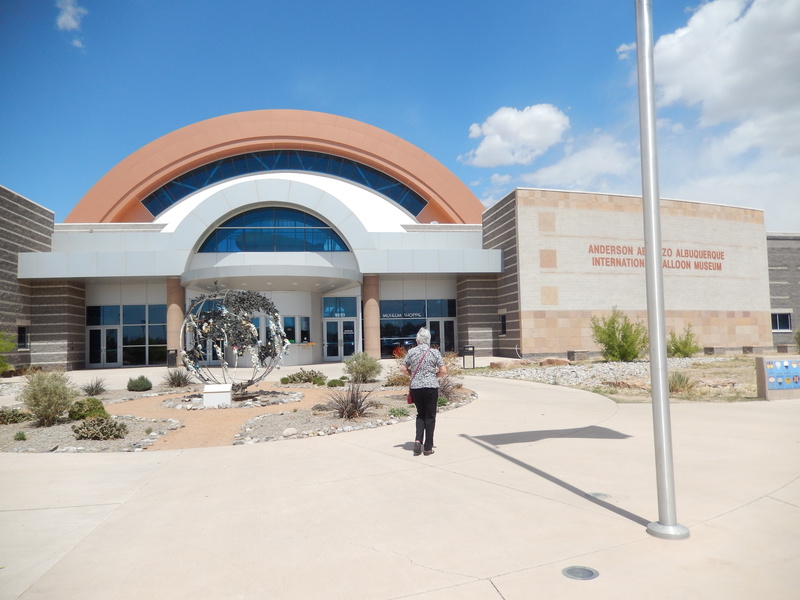 The museum covers the early days of ballooning, military uses of balloons, use of balloons in the exploration of space, and record setting balloons that crossed the Atlantic and circumnavigated the world. It was interesting to see the range of sophistication in the record setting balloon gondolas from very basic to very technical and refined. In the section on military uses we discovered that the Japanese sent 9,000 to 10,000 hot air balloons with anti-personnel bombs and incendiary flares via the jet stream to the US in WW II. The vast majority of these balloons never made it to the US, but a couple of hundred did, and one was recorded to have landed as far east as Michigan. It seems everywhere we go there are wineries. I never knew wine making was as wide spread as it seems to be. Wine making has been a part of New Mexico history since the first vines were planted in 1629 as a part of the Spanish missions to make communion wine. 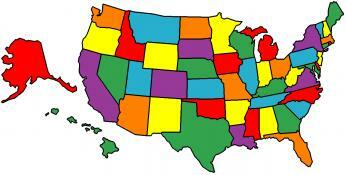 There are at least twelve wineries in the Albuquerque area. We sampled wines at the Corrales Winery and were treated to a description of wine making in the area as well as some very nice wines. 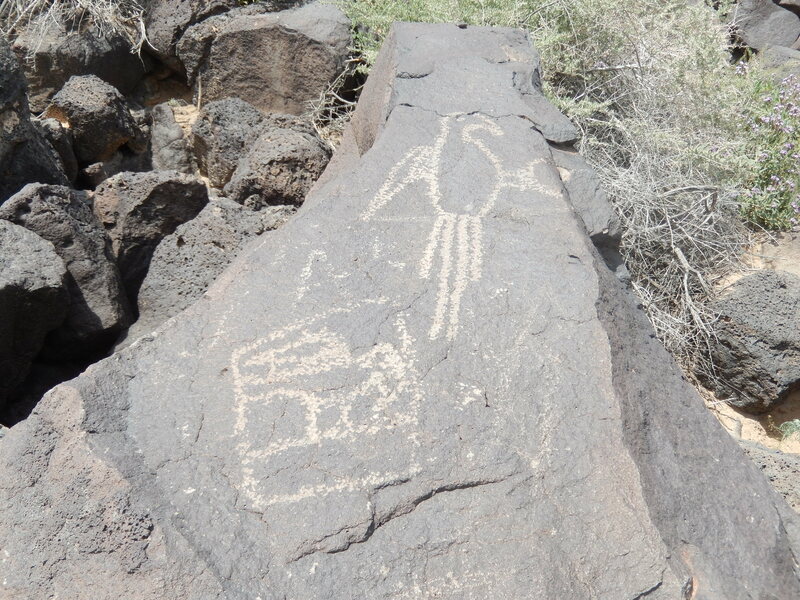 The Petroglyph National Monument is a very unique place to visit. Petroglyphs are carvings in the cliffs by American Indians, dating back to 1300 A.D. They chipped away the thin outer varnish-like coating to reveal the lighter grey beneath leaving markings that have lasted for centuries. The exact meaning of the images is unknown, but descendants of the Ancestral Pueblo Indians have helped archeologists to interpret the meanings of these carvings. We decided that we couldn’t go to the hot-air balloon capital of the world without taking a balloon ride. On Wednesday, we were up before sunrise to take a flight with Rainbow Ryders. 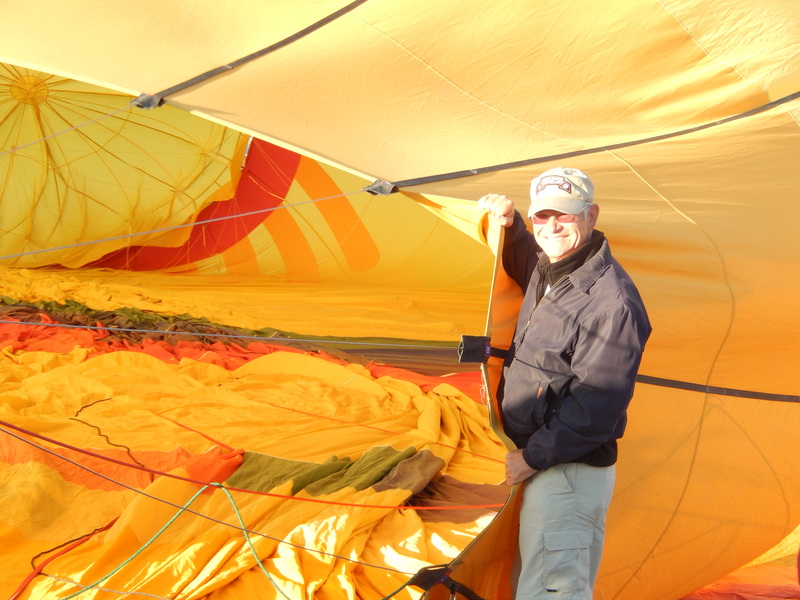 We may have been passengers, but we had the opportunity to be part of the crew in preparing the balloon for the flight. 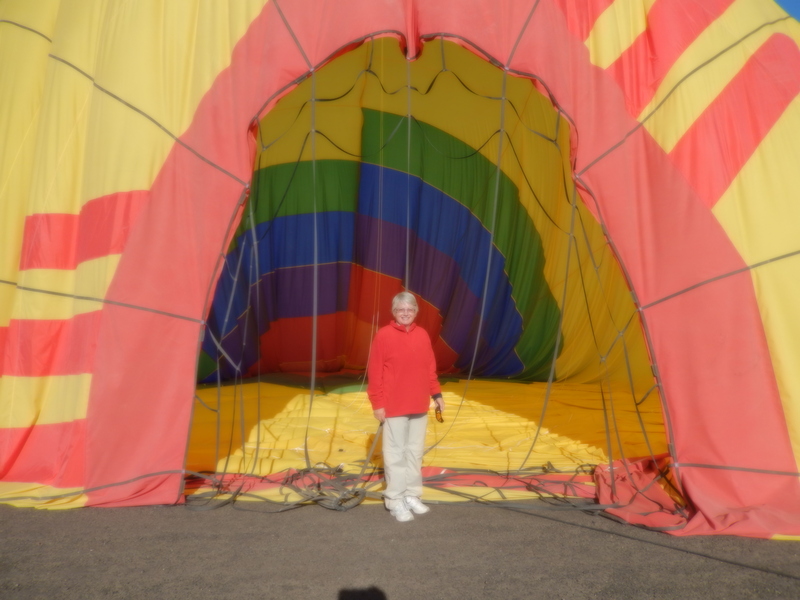 It was remarkable to see how they inflated and walked inside the balloon to inspect it. I had always thought that they flew the balloon from point A to point B on a relatively direct course, but the winds often shift direction at different altitudes. We flew east over the Rio Grande River and our pilot, Troy, lowered the balloon until we were almost touching the water, then added more heat to climb to a higher altitude. We flew north along the river. The sky was clear and we could see for miles in all directions. Although the early morning air was still cool, the flame from the propane burners warmed us as well as the air in the balloon. We were amazed just how much control Troy had over our direction as he flew the balloon towards the International Balloon Museum. As we approached he pointed out a balloon that had landed on the north lawn of the Museum and told us that it was being flown by his fourteen year old daughter as a part of a membership drive for the Museum. We touched down about fifty feet from his intended target and we helped the crew to deflate and pack up the balloon for its next trip. Once we were done with this, we gathered together and had a champagne toast to our successful flight. Troy told us the history behind the toast. When French balloonists would land in some farmer’s field and the farmer would greet them with a pitchfork or shotgun, they would placate him by offering him champagne and the tradition continues today. 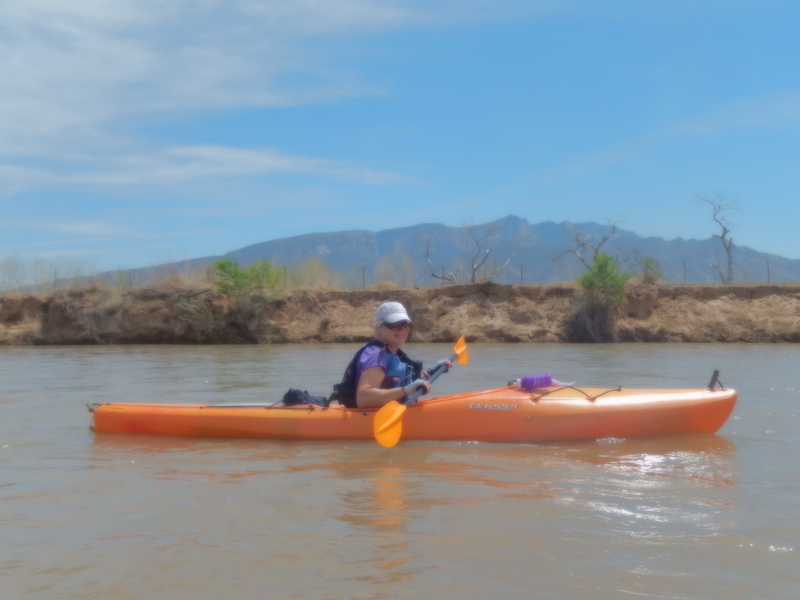 We continued our adventure by kayaking down the Rio Grande River. We got advice on where to put our kayaks in the river and take them out from Michael Hayes, the owner of Quiet Waters Paddling Adventures. Michael was originally from Michigan and started running kayak tours on the Rio Grande in 2010. Considering the drought conditions throughout the Southwest, you would expect the water level to be too low for paddling. However, we found the river to be running fine and only ran into any significant low water conditions when we got close to our take out point near Alameda Boulevard. It was interesting to have a feeling of wilderness so close to a metropolitan area like Albuquerque. This is a result of the river being bordered by what the locals call “Bosque,” a gallery forest or oasis-like ribbon of vegetation and forest along the river. Our last day in Albuquerque was spent in housekeeping activities and getting some work done on the trailer at a local RV dealer. 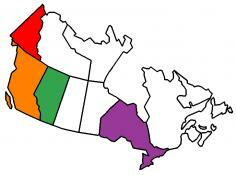 I also searched out some geocaches and had real challenges in finding some of them. The cachers that hid these were quite creative in how they hid them. One had drilled a hole in the bottom of a rock and stuck a 35mm film container in the hole to hold the cache log. 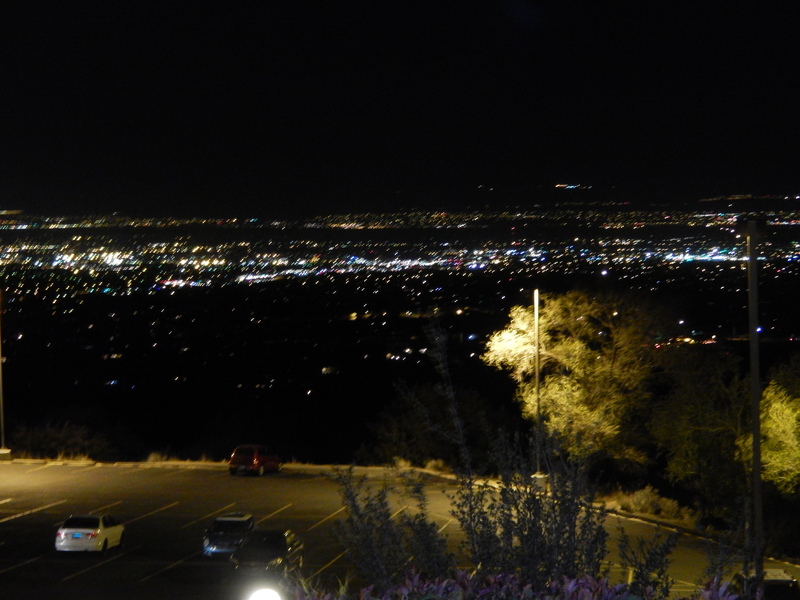 That night we treated ourselves to a dinner at a local restaurant that offered an outstanding view of the valley. The view changed and improved after nightfall as the valley was lit with the lights of the homes and businesses. A great way to end our visit. On Saturday, April 19th we were on our way to Mesa Verde, CO. 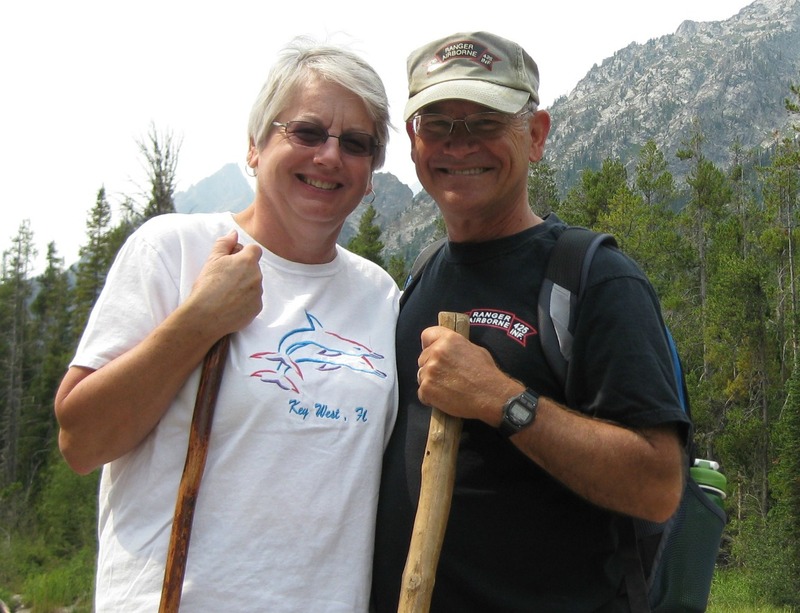 This entry was posted in Fulltime RV, Michigan Traveler, Military RV Parks, National Parks, New Mexico and tagged fifth wheel trailer, full-time RV, fulltime RV, hot air ballooning, International Balloon Museum, Kayaking, Petroglyph National Monument, Rainbow Ryders, Rio Grande River, RV Forums. Bookmark the permalink.